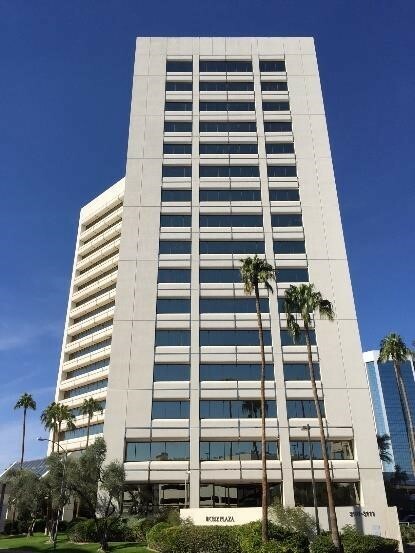 January 11, 2016 (Phoenix, AZ) – Houston-based Boxer Property announced today its takeover of Management and Leasing at CBIZ Plaza, 3101 N. Central Avenue, one of the most desirable buildings in Phoenix’s Central Corridor. This new assignment brings Boxer’s portfolio in Phoenix to over half a million square feet. 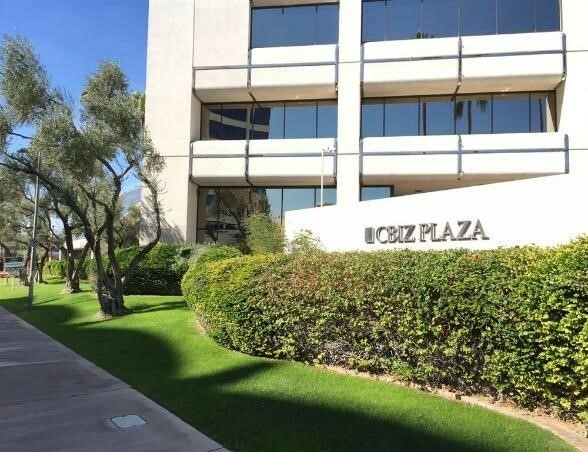 CBIZ Plaza is a Class A environment offering many options for office space throughout the over 266,000 SQFT office complex. 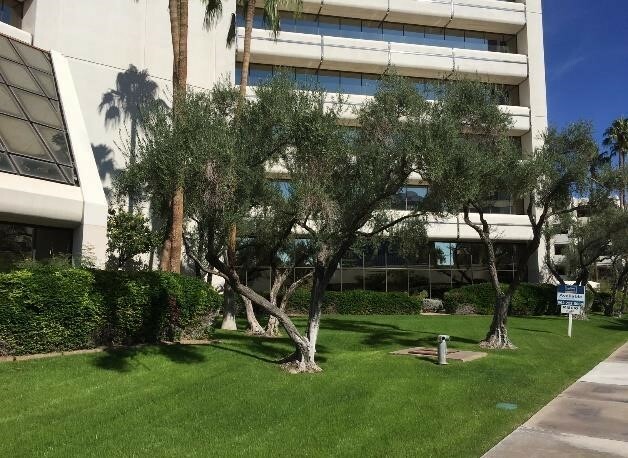 The Complex includes a 16 story high-rise office tower, a two-story 17,300 SQFT Garden Building and an ample parking in the six-story parking garage. The property features a park-like setting with a fountain courtyard and abundant outdoor seating. Located in the heart of the Midtown Corridor along the light rail and directly across from Park Central Mall which offers numerous restaurants and retail shops.